Catherine Puttmann, Esq. is a founding shareholder at Sherr Puttmann Akins Lamb, PC. Ms. Puttmann received her B.A. in political science from the University of Colorado, Boulder in 1994, and her J.D. in 1997 from the University in Houston. Ms. Puttmann is an experienced litigator and negotiator. She was a criminal prosecutor with the 18th Judicial District from 1999 until 2005 when she moved to private practice, specializing in family law. Ms. Puttmann is an advocate for alternative dispute resolutions, in which both parties agree to settle and forego courtroom intervention. 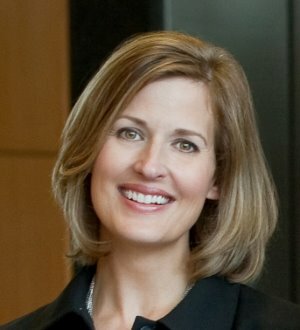 However, with her extensive litigation experience she is equally comfortable advocating for her client in the courtroom.. Ms. Puttmann is a member of the Colorado Bar Association as well as a member of the Denver, Douglas, and Arapahoe County Bar Associations.